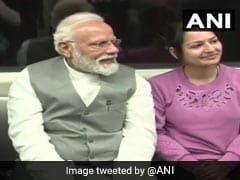 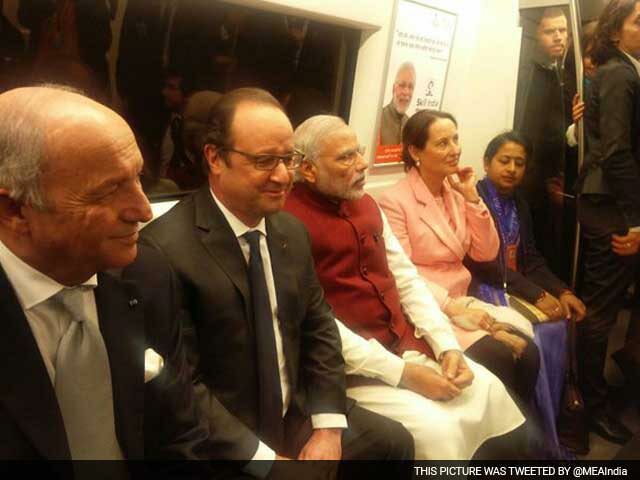 Prime Minister Narendra Modi took a ride in a Delhi Metro train today after inaugurating the 9.4-km-long Dilshad Garden-New Bus Adda section, an extension of the Delhi Metro's Red Line. 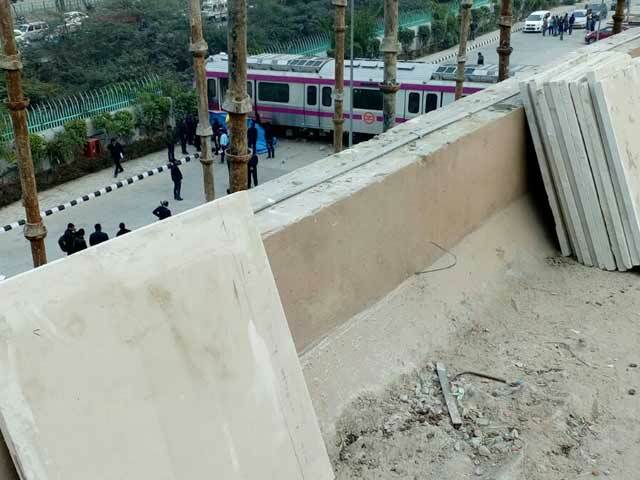 Services on sections of Delhi Metro's Magenta Line were briefly affected today, when a train developed a technical snag at Okhla NSIC station, following which it was sent to the depot, officials said. 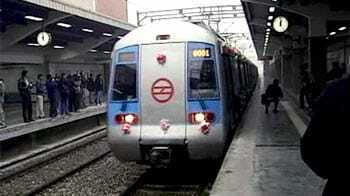 Thousands of people travelling on the Delhi Metro on the occasion of Rakshabandhan suffered a distressing experience as trains on the Yellow Line were trapped for nearly three hours today between Huda City Centre in Gurgaon and Chhatarpur metro station in south Delhi. 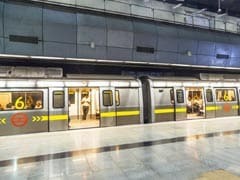 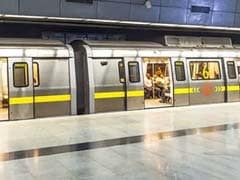 A man allegedly committed suicide by jumping before a running Delhi Metro train on Friday, affecting services on the Violet Line briefly, officials said. 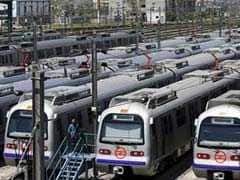 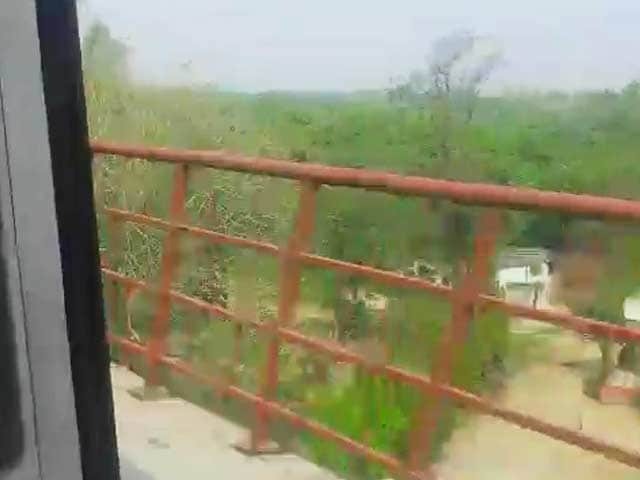 A 40-year-old man was on Saturday crushed to death after coming in-between an on-coming Delhi Metro train and its platform in Gurugram, police said. 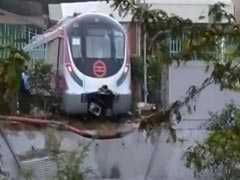 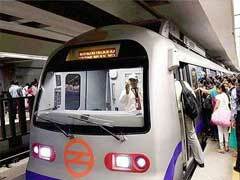 A driverless train being tested on Delhi Metro's soon-to-open Magenta Line crashed through a wall yesterday afternoon. 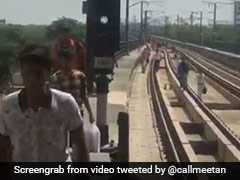 Startling pictures of the train quickly went viral on Twitter where people soon began to turn them into hilarious memes. 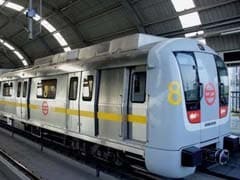 A five-year-old child's complaint alleging noise pollution due to the operation of Delhi Metro trains today prompted the National Green Tribunal to direct the Delhi Metro Rail Corporation, or DMRC, to strictly adhere to environmental norms. 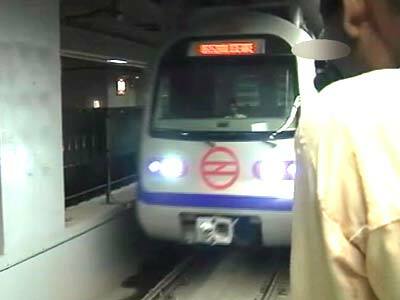 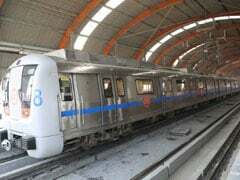 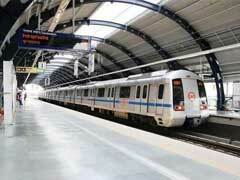 A 55-year-old man today allegedly jumped before a Delhi Metro train today in an apparent suicide bid, officials said. 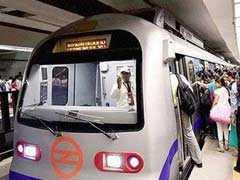 The last metro train service tomorrow will begin at 10 pm, from terminal stations of all lines of the network, in view of Diwali, the DMRC said today.